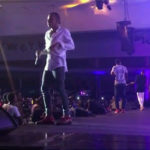 PEPSI RHYTHM UNPLUGGED RETURNS WITH A BANG ON DAY 1 OF THE FLYTIME MUSIC FESTIVAL! 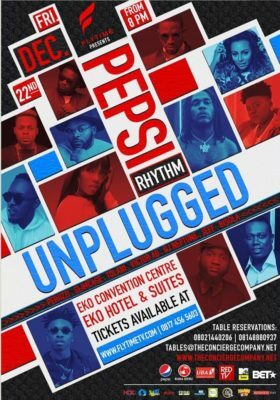 As December inches closer, the first ever FLYTIME MUSIC FESTIVAL is set to kickoff Day 1 with the 14th edition of the most anticipated concert of the year, “Pepsi Rhythm Unplugged”. 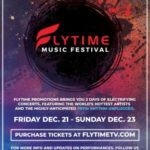 For more information and to purchase the festival tickets, visit https://flytimetv.com/flytimemusicfestival. 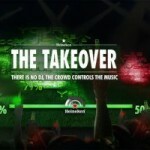 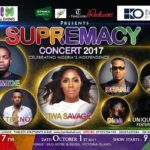 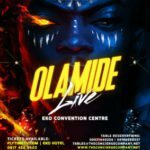 FLYTIME MUSIC FESTIVAL PRESENTS “OLAMIDE LIVE” ON DAY 3! 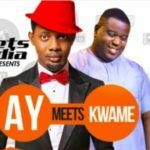 DJ Spinall Talks ‘TEN’ this Sunday as ‘Meets Media’ Celebrate Kwame and Nigezie at 10!